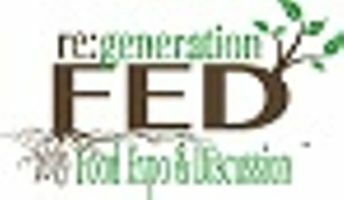 FED Food Expo & Discussion "re:generation"
"re:generation" FED is open to all - whether you eat food, play a role in the food system, or have a passion for food issues! Tickets are $20 in advance $25.00 at the door, and include panel discussions, workshops, locally-sourced lunch and admittance to the Expo. You can also visit the ticket link to reserve an Expo Booth for your farm, business or non-profit. This collaborative event will be focused on regenerative farming, food waste and community building across Northwest Indiana. Let's get to know one another, learn together, and brainstorm ways to work together. Detailed agenda and speaker bios coming soon at www.nwifoodcouncil.org.